The building houses the Kiran C. Patel Center for Global Solutions and the School of Global Sustainability, classrooms, programs for international students and large public meeting spaces. 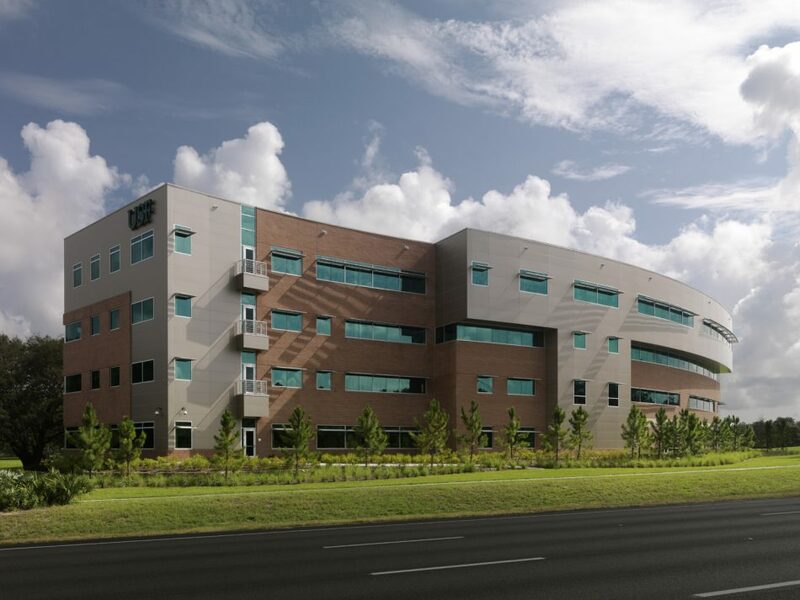 Also located at the center are offices of USF President, Senior Vice President for Research for Innovation & Global Affairs, and other administrative services. CHW is providing land planning, urban design, civil engineering, land surveyor and mapping services.